Eighteen is your last chance and a good opportunity to make birdie. The straight mid-length 5 par has few obstacles. The front-right bunker leaves only a narrow opening to the front of the green and bunkers left and right make the approach for longer shots more hazardous. 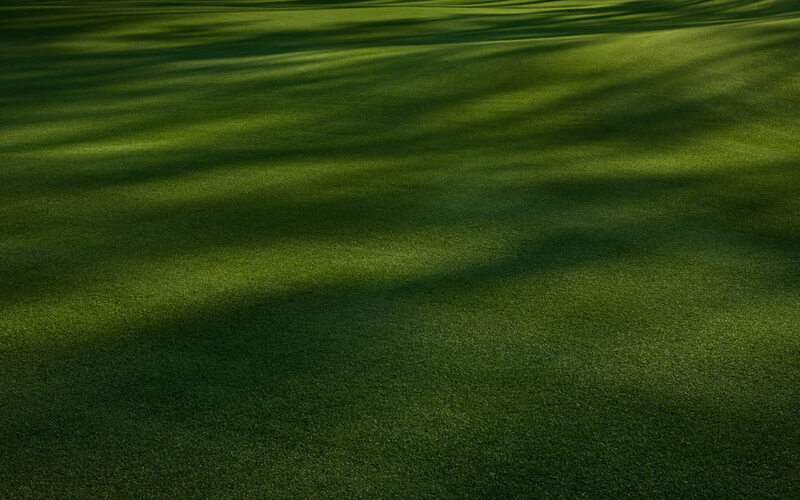 The contouring of the putting surface is difficult to manage from the wrong place on the green.